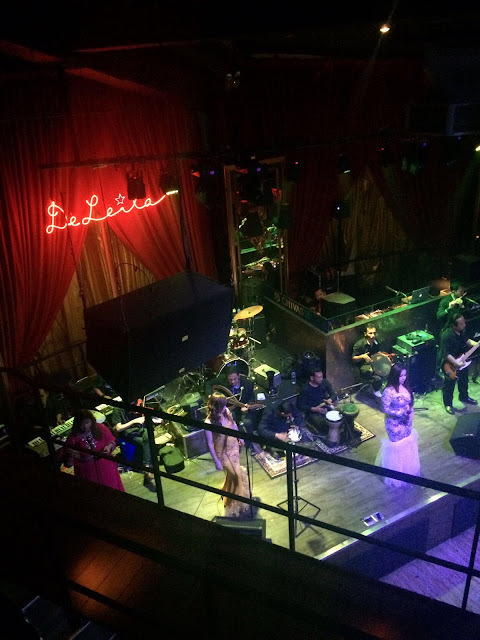 Browsing Category " Live Music / Live Band in Jakarta "
The Pallas is a new restaurant, lounge and event space that opened in Fairground in SCBD. 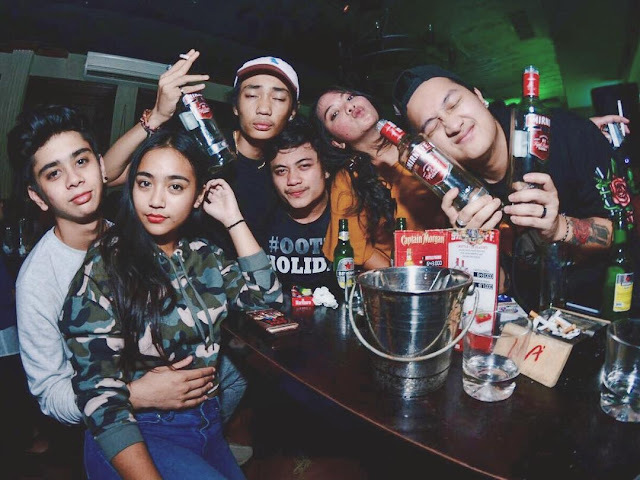 It is owned by the All In Group which is also behind Fable (in the same building), Odysseia and Mirror Nightclub in Bali. 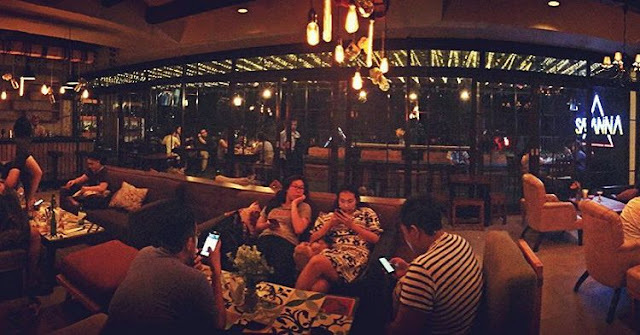 H Gourmet and Vibes is a new trendy restaurant and bar that opened last year in the Senopati area. As I'm currently on a diet, I didn't try the food which consists mostly of fat American dishes (grilled meats, burgers, melted cheese, specialty french fries, sandwiches, etc). If you are skinny or not particularly concerned about eating healthy, I'm sure many items are as delicious as fried cheese with mayo can be. My main interest was to test the bar. I had heard many praises from friends and I wanted to see for myself. H Gourmet and Vibes is in brand new building which seems to be still under construction. Hipsters probably love that. The best thing about the place are the large windows that let you see the nearby trees with the skyscrapers in the background. 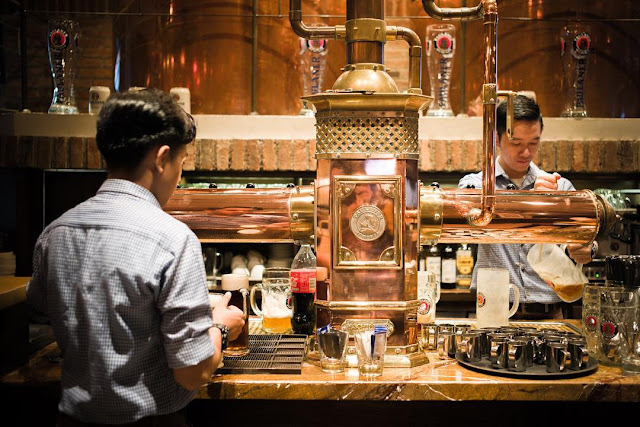 In particular, you have an original clock-shaped window just behind the bar. 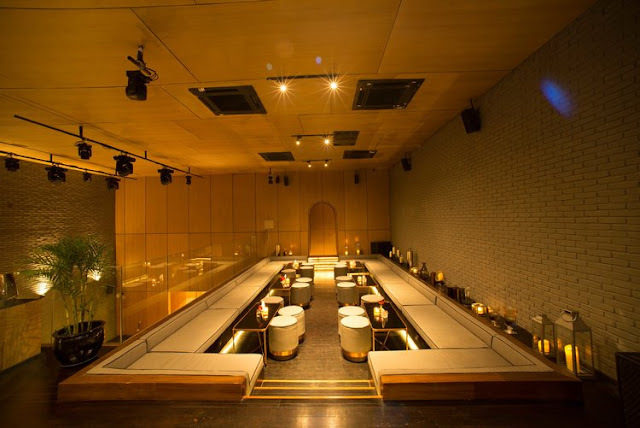 The rest is your typical vintage-industrial design that many new venues in Jakarta I've chosen to copy from one another. 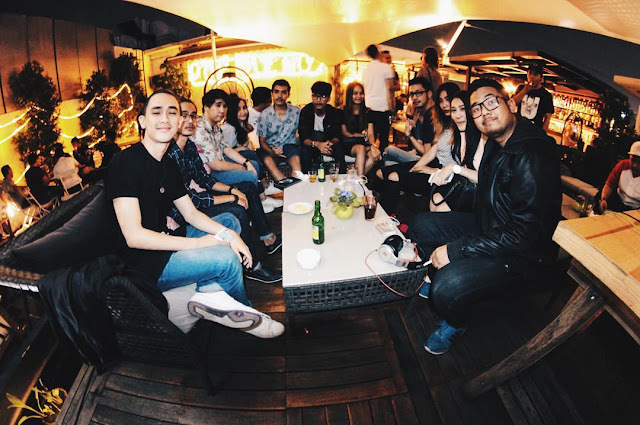 Savanna is a brand new rooftop bar and restaurant that opened in Kelapa Gading in March 2016. 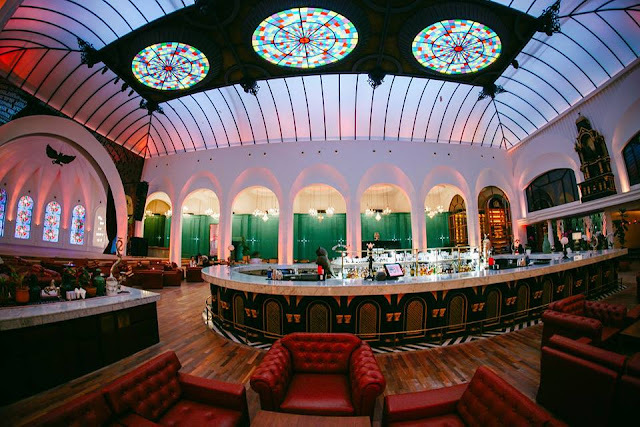 It is one of the nicest venues in the area to have a drink. It seems one of the owners is Dada Hartoto Hardikusumo, an heir to the shipping company Andhika Lines. She was the Chef of Moya's Spanish Restaurant and she was also involved in other Spanish venues (Gusto in Epicentrum and Que Rico Hamburguesa in Kemang). 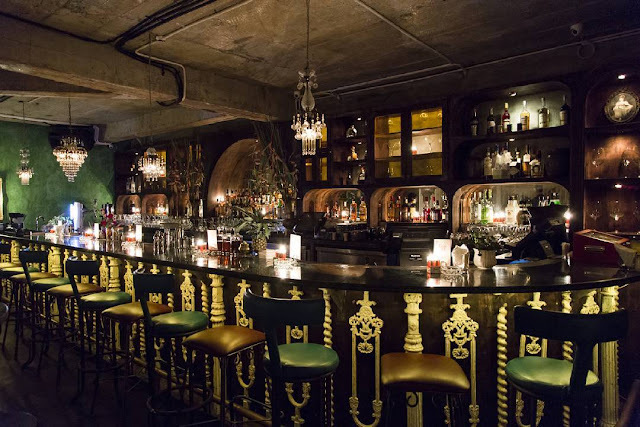 They have regular events such as live music and DJs. Friday night is Rn'B, otherwise it's more house and EDM. They also have stand up comedians on Saturday. 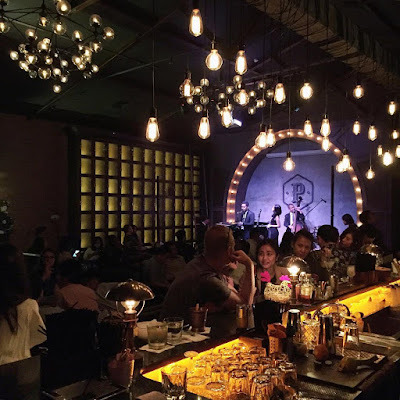 Lola is a new bar and lounge that just opened in December 2015 near Senopati, on Jalan Gunawarman. It is a bit hidden, below their sister Japanese restaurant FŪJIN. 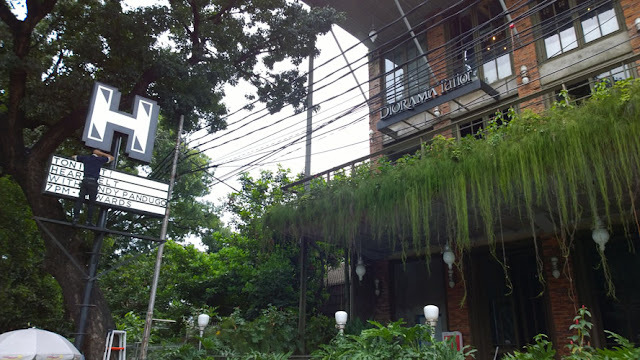 It is owned by the Biko Group which is also behind Beer Garden . 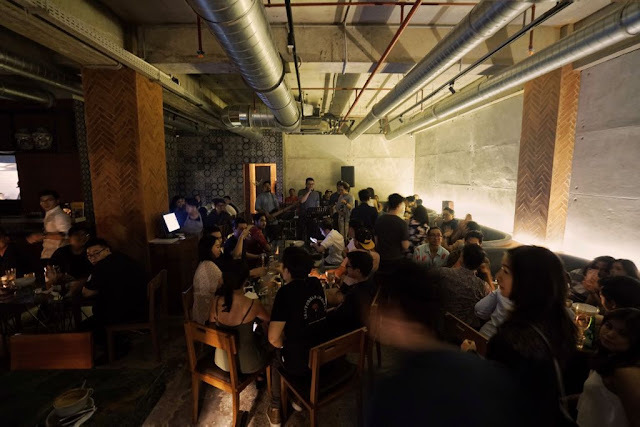 They are following the worldwide trend for speakeasy bars, started in Jakarta by venues like Prohibition, Artoz , Bauhaus and Nip & Dram . Since last year, you also have Hemingway and Proof.